This is a book about remembering who you are, your true divine nature, and the many beautiful gifts you have brought to this life. Shaman’s Toolbox is about remembering who you are, your true divine nature, and the many beautiful gifts you have brought to this life. It is time to remember your connection to nature, your purpose on this planet and your deep abiding joy. If you are ready, you can walk between the worlds, entering into the realms to connect with Spirit Guides who will show you what you seek. 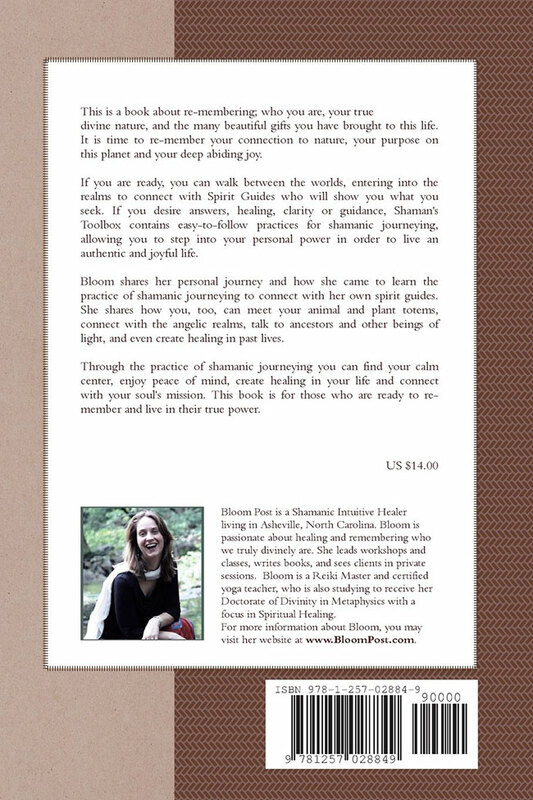 If you desire answers, healing, clarity or guidance, Shaman’s Toolbox contains easy-to-follow practices for shamanic journeying, allowing you to step into your personal power in order to live an authentic and joyful life. 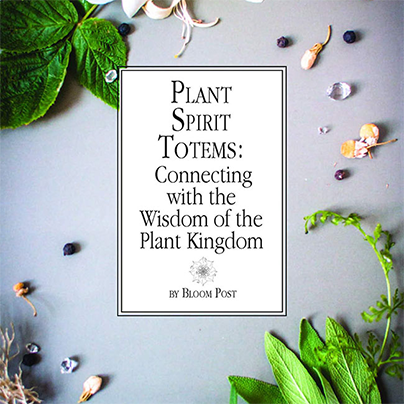 Learn how you can meet your animal and plant totems, connect with the angelic realms, talk to ancestors and other beings of light, and even create healing in past lives. 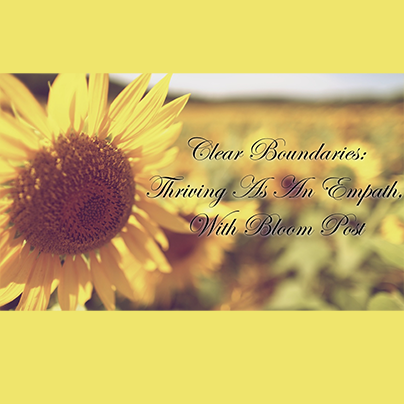 Through the practice of shamanic journeying, you can find your calm center, enjoy peace of mind, create healing in your life and connect with your soul’s mission. 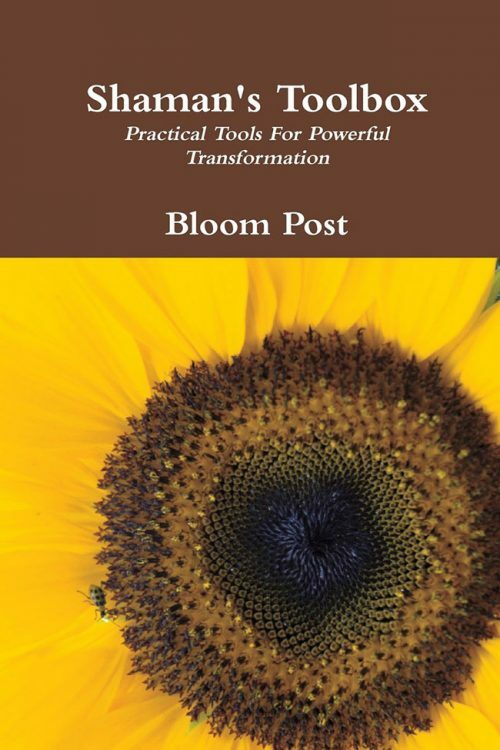 This book is for those who are ready to remember and live in their true power.